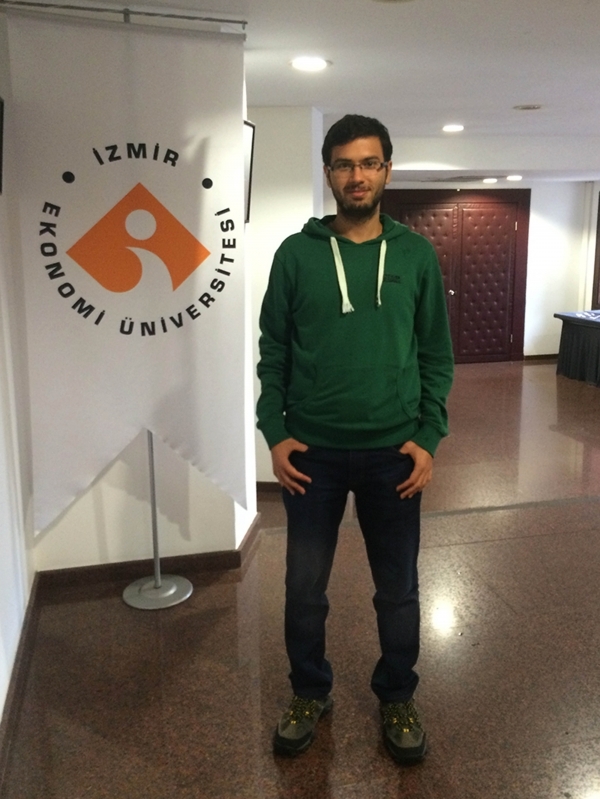 Izmir University of Economics student Çağatay Kırmızıay has been chosen as Turkey-China friendship ambassador. Kırmızıay will attend education and culture programs in Beijing, Shanghai, and Ningxia as part of the Turkey and China Friendship Ambassadors event organized by Embassy of China in Ankara. He will relay Turkish culture and learn about Chinese education and culture up close. Yuan Peng, Chinese Language Instructor at IUE Preparatory and Undergraduate/Associate Programs, reported that 15 students from Turkey would travel to China as friendship ambassadors, and that only Izmir University of Economics from Aegean Region was invited. Peng also said that the students would be given "China-Turkey Friendship Ambassador" certificates at the end of the program.